Today at Cultivate, while TEN was on our walls, we had the great pleasure of sharing free art from all over the world at our FREE ART FRIDAY event, including quite a few artists from the fine city of Detroit. Meanwhile over in Detroit…..
“The Grand River Creative Corridor, also known as “GRCC Detroit”, is an art corridor and neighborhood revitalization project concentrated on Grand River Avenue between Rosa Parks Boulevard and Warren Avenue in Detroit, Michigan. Launched on July 15, 2012 by “real estate guy” and managing director of “4731”, Derek Weaver , the project features over 100 murals on 15 buildings; an outdoor fine-art gallery at a bus stop; free-standing art installations; a clean-up of overgrown vegetation, trash, and vandalism; and an economic stimulus project for local businesses. 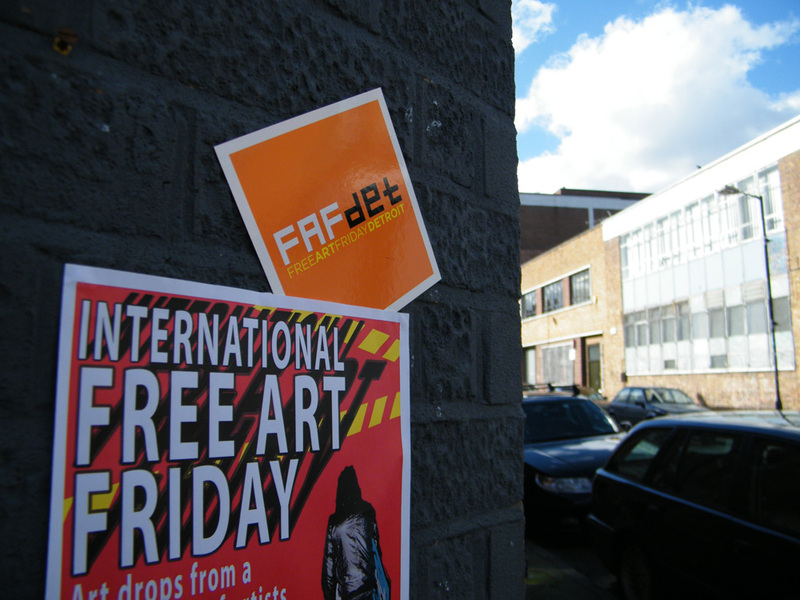 MORE ON FREE ART FRIDAY, and all the art from Detroit, Atlanta, Italy, London and all kinds of place, that went out today up here later, we need sleep! 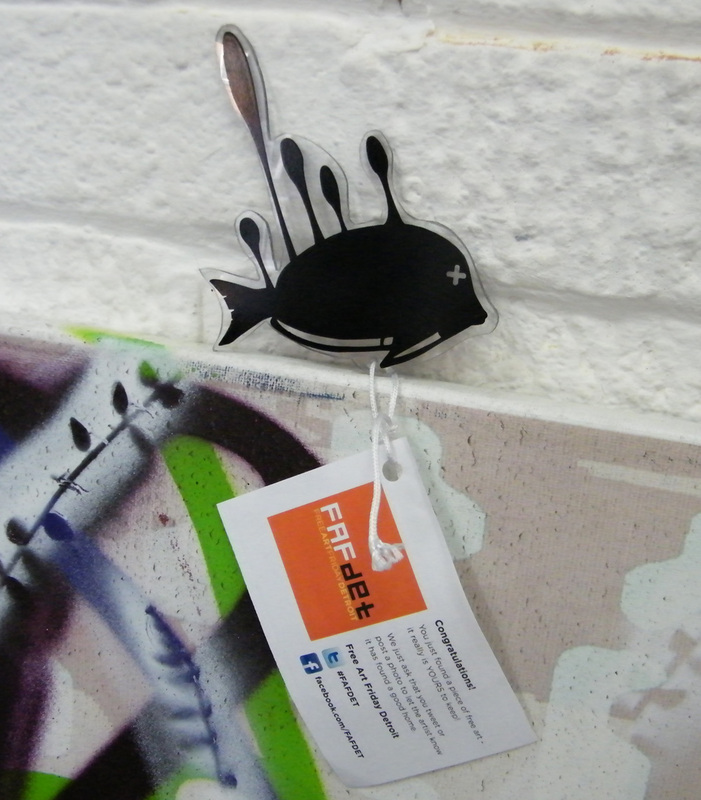 DETRIOT COMES TO CULTIVATE VYNER STREET….